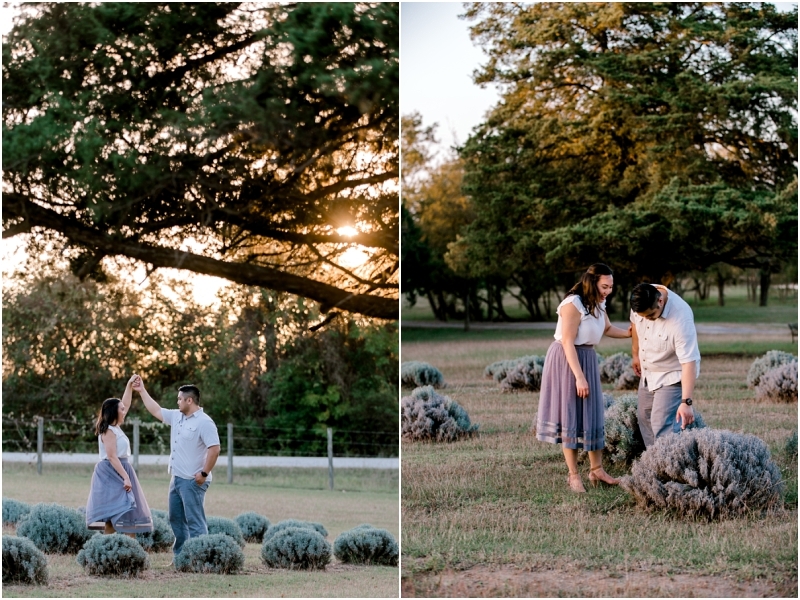 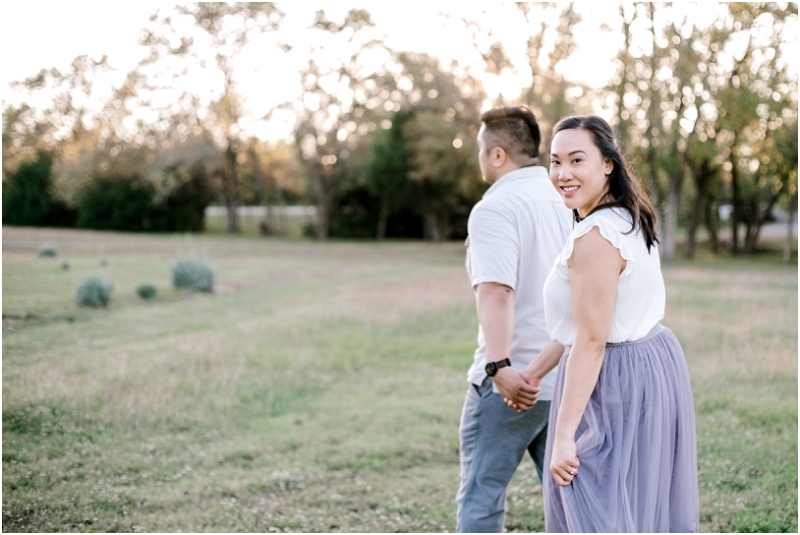 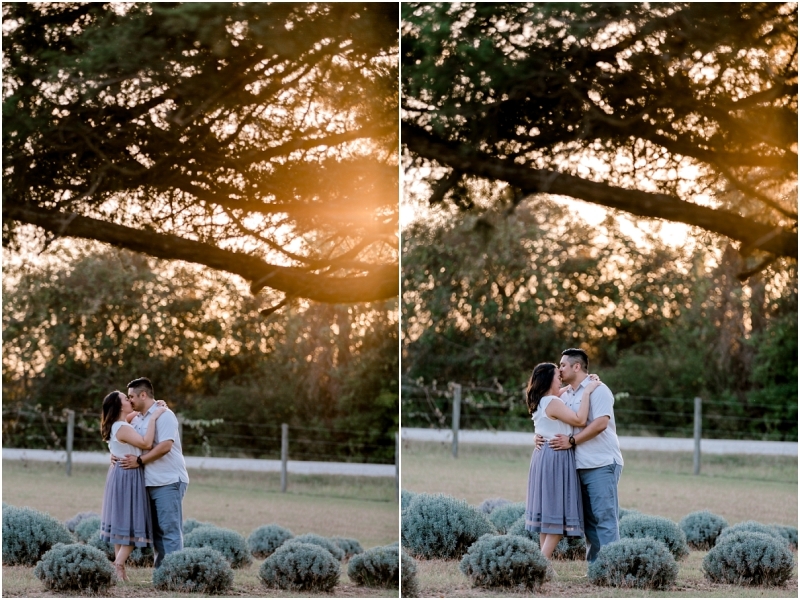 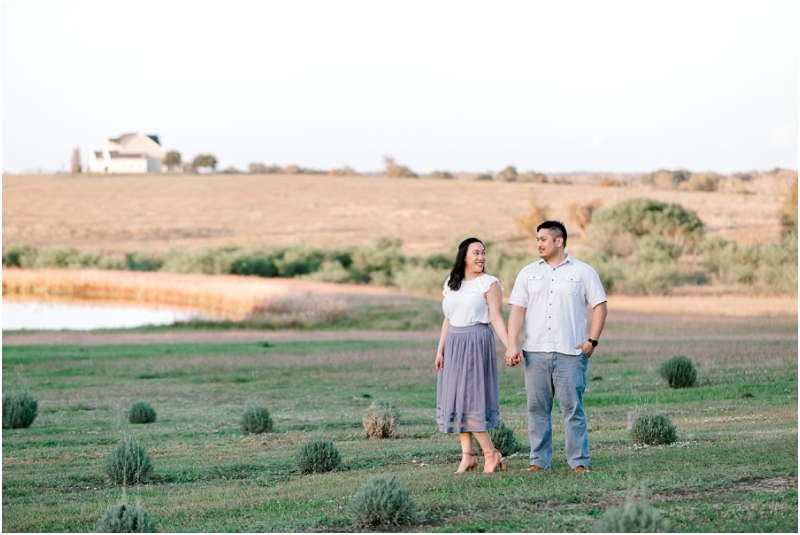 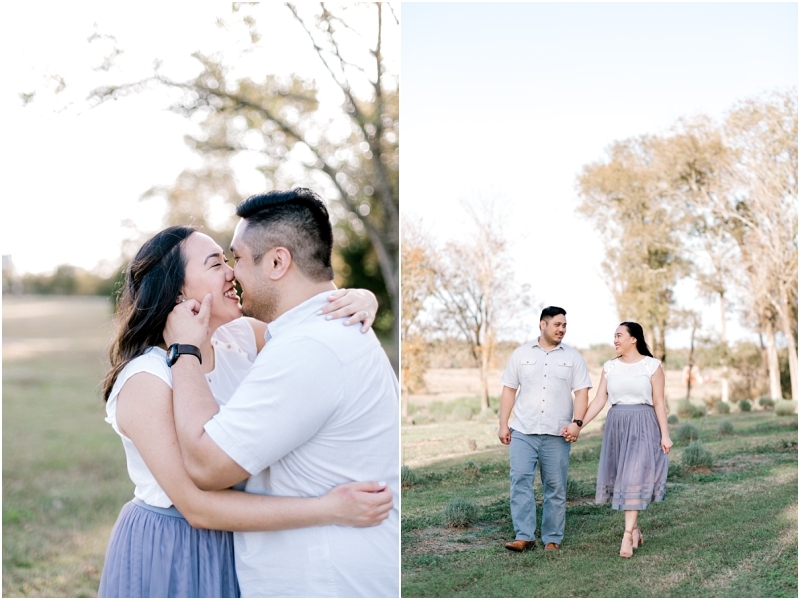 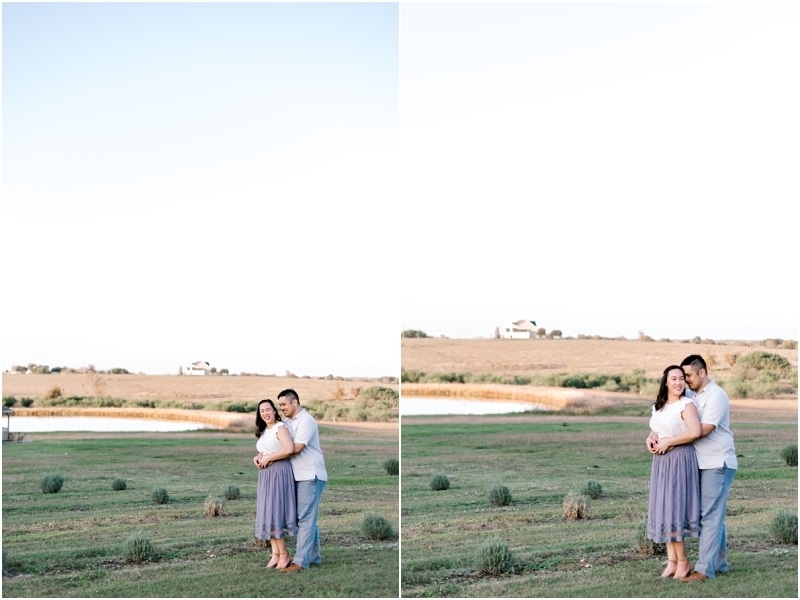 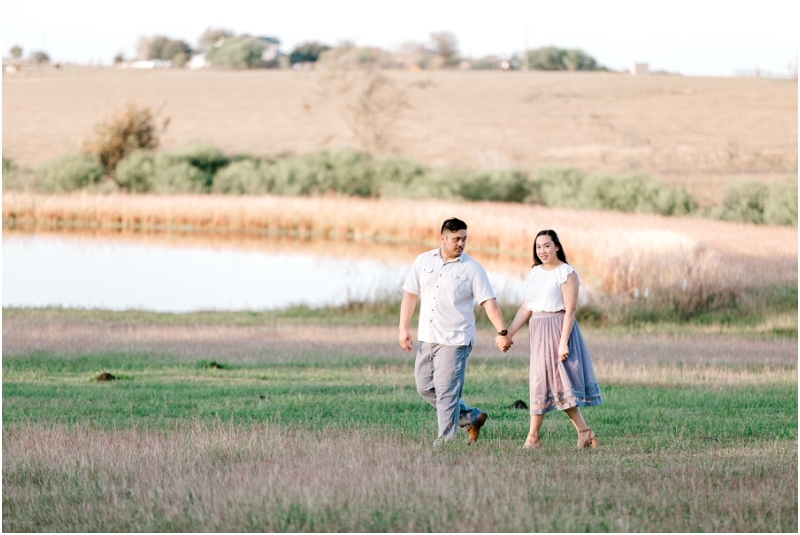 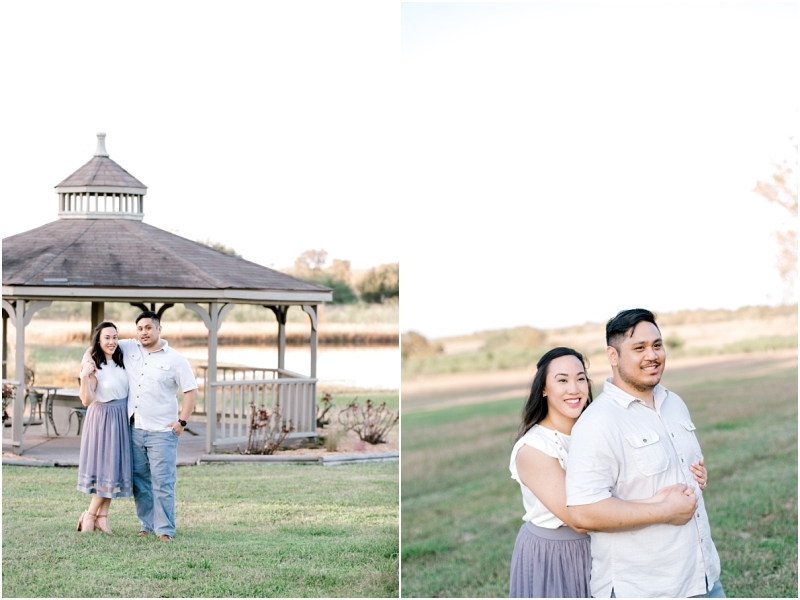 Ashley and Erik are getting married in 2020 at the Farmhouse, a venue that has been on my bucket list since I moved to Houston last year. 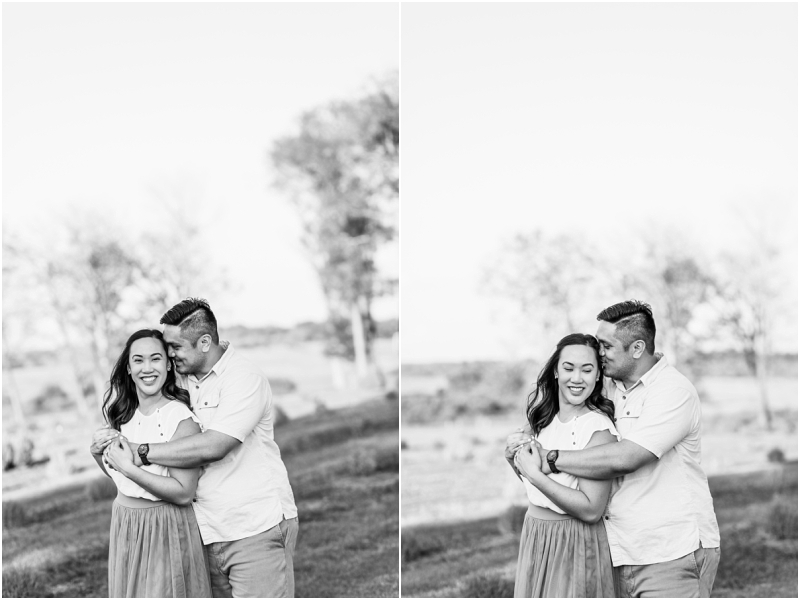 And they are such a sweet couple, super easy to hang out with and really fun to photograph. 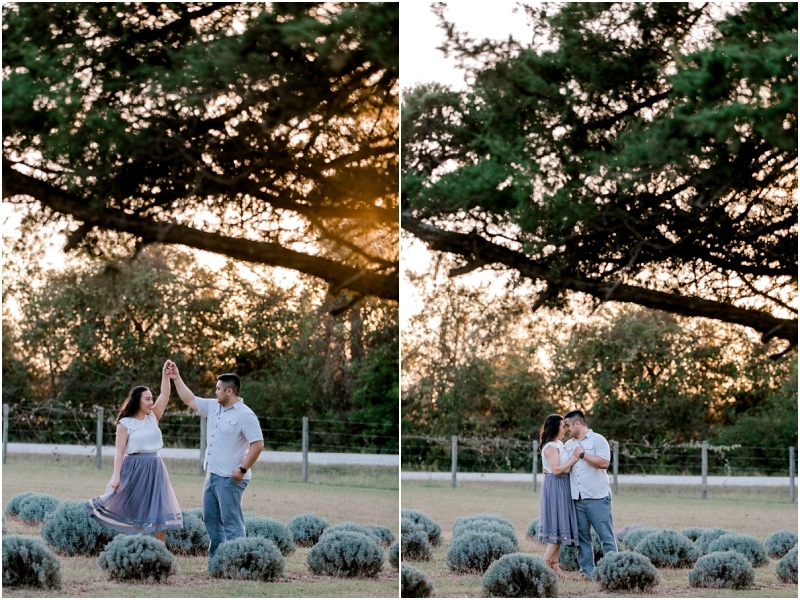 I’m so excited to be a part of their day! 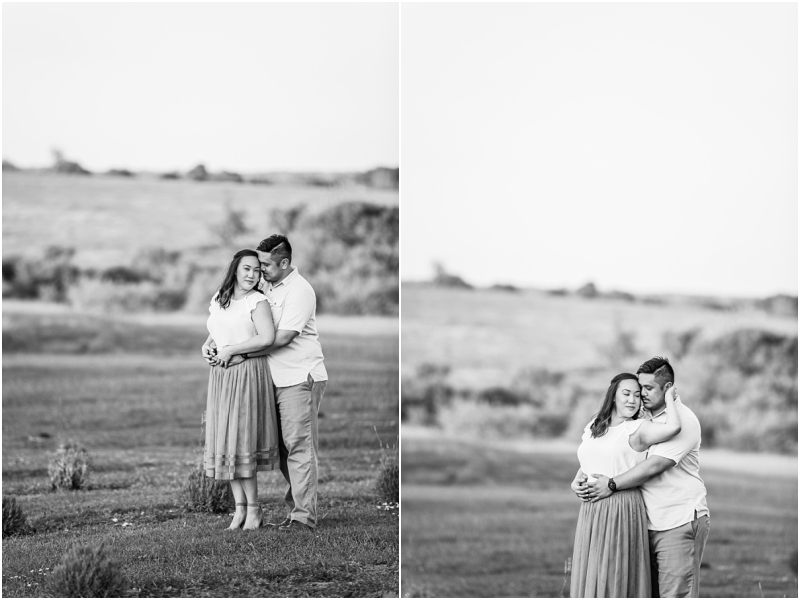 And so is Ashley! 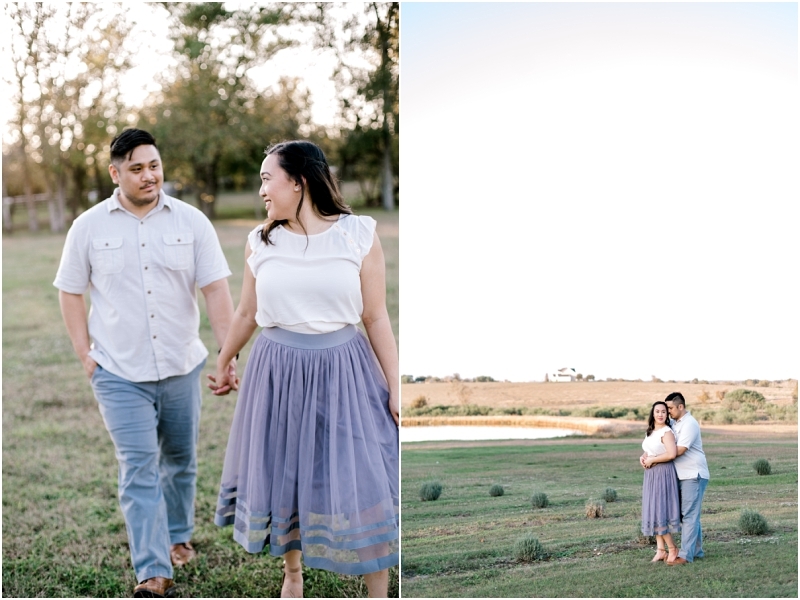 I loved her lavender skirt (perfect for a lavender farm). 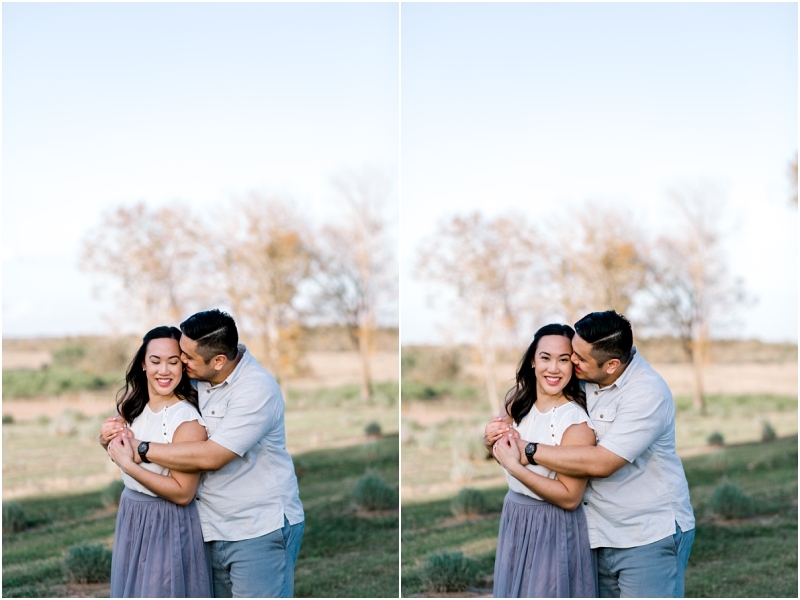 Ashley and Erik laughed together pretty much the entire session. 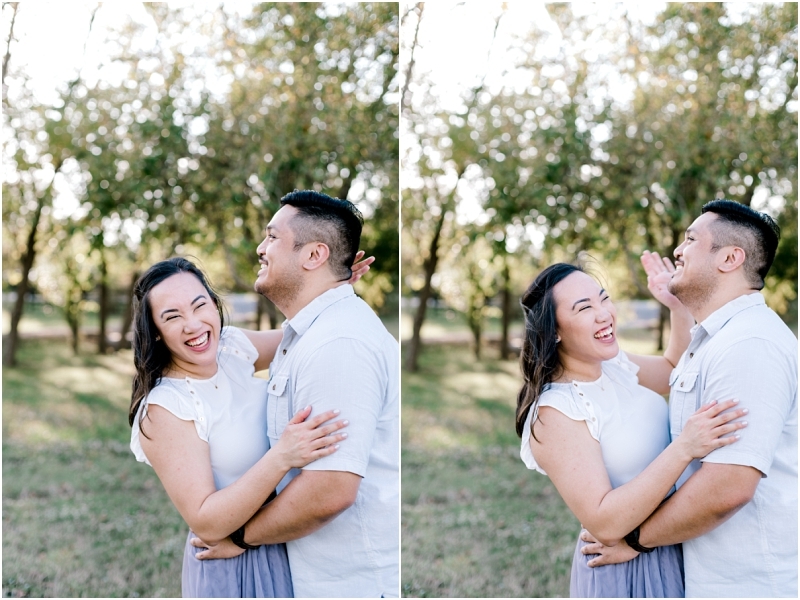 He knows how to put her at ease, even when there’s a huge camera in her face. 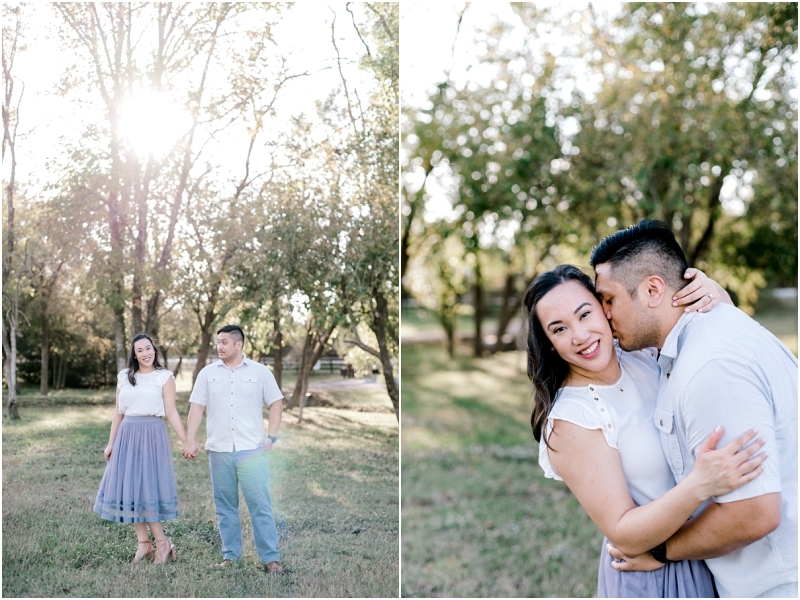 Their wedding day will be beautiful and fun!